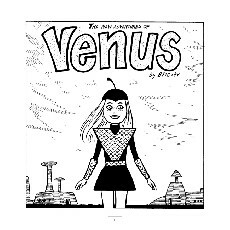 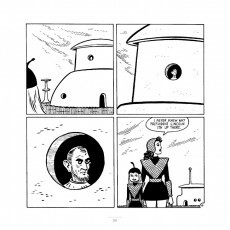 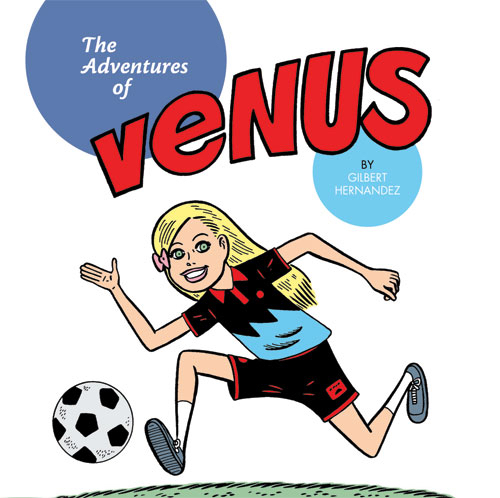 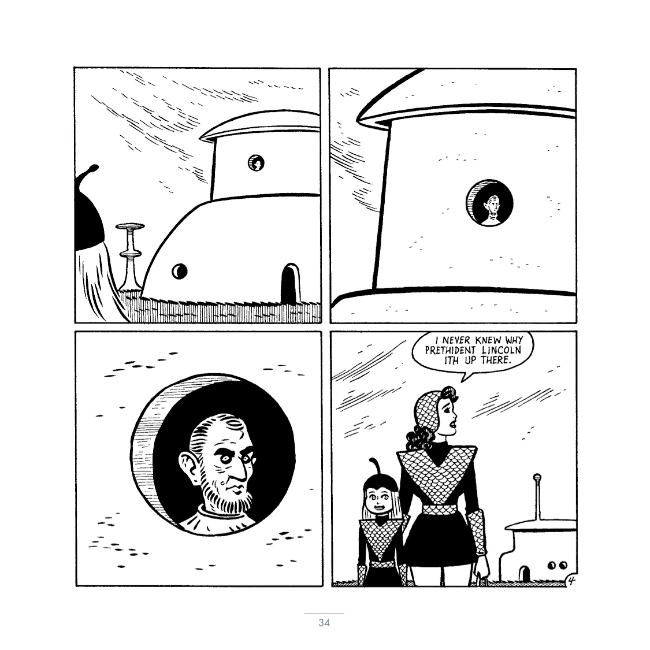 A rare foray into all-ages work, “The Adventures of Venus” was Gilbert Hernandez’s contribution to the kids’ anthology Measles which he edited in 1999 and 2000. This super-affordable little hardcover collects all the previously uncollected “Venus” stories from Measles in which Luba’s niece creates and collects comic books, walks through a scary forest, plays soccer, schemes to get the cute boy she likes, laments the snowlessness of a California Christmas, catches measles, and travels to a distant planet (OK, the last one may be a dream). 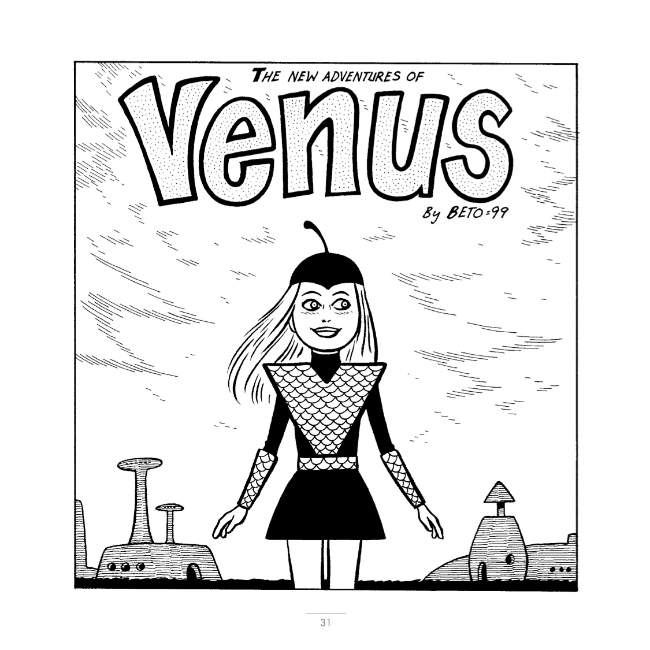 Plus a new story done just for this book!